The Apple iPhone 5s has a general score of 8.44, which is slightly better than the LG G3's 8.4 overall score. 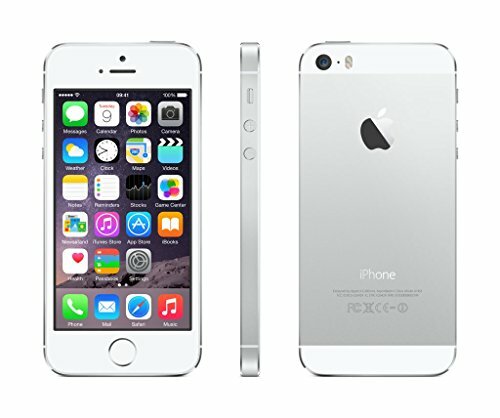 Apple iPhone 5s has iOS 8.x operating system, and LG G3 comes with Android 5.0 operating system. Even though Apple iPhone 5s and the LG G3 were released with only a couple months difference, Apple iPhone 5s is somewhat thinner and way lighter. 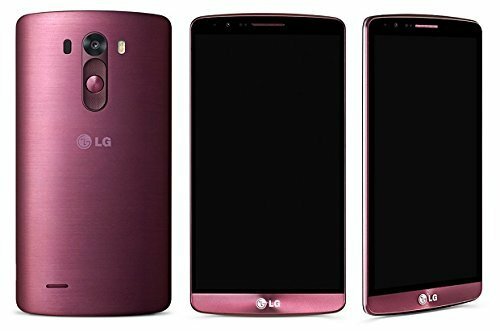 LG G3 has a sharper screen than iPhone 5s, because although it has less bright screen, it also counts with a lot bigger display, a lot better display pixels density and a way higher resolution of 2560 x 1440px. IPhone 5s counts with a better memory for games and applications than LG G3, because although it has no external SD slot, it also counts with more internal storage. Apple iPhone 5s has a little faster processor than LG G3, because although it has a lower number of cores and they are also slower and lesser RAM, it also counts with a 64-bit processing unit and a better graphics co-processor running at 600 MHz. LG G3 features a really longer battery performance than iPhone 5s, because it has a 3000mAh battery capacity. The LG G3 takes just a bit better photos and videos than iPhone 5s, because although it has a tinier aperture and a tinier camera sensor providing a worse image quality, it also counts with a way better (4K) video definition and a lot more MP back facing camera. Although iPhone 5s is a better device, it is a little more expensive than the LG G3, and it doesn't have such a good price and quality relation as the LG G3. So if you need that extra specs, you can buy the iPhone 5s, else you can save a couple dollars and buy the LG G3, resigning some specs and features.